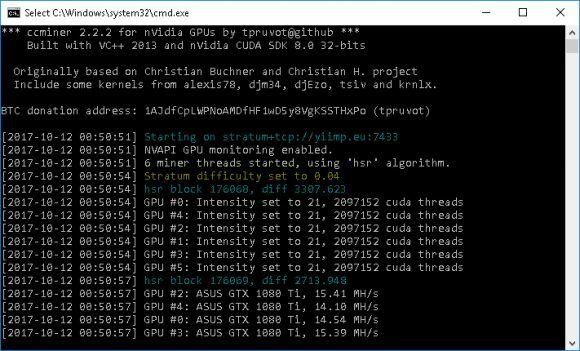 How much hcash can you mine with 1060 and 1070 in a day? And which pools are good to mine with? Any change to lyr2z algo? I just tried – speed is the same, in case anybody’s wondering. 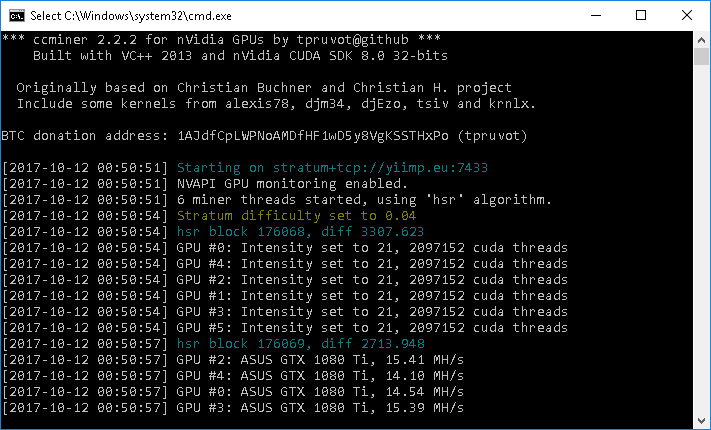 Hey, I’m wanting to get started in possibly mining hcash, and was wondering if it is the GPU and CPU mining only or if you can mine with Asic. If it is Asic compatible what type of Asic what I need?